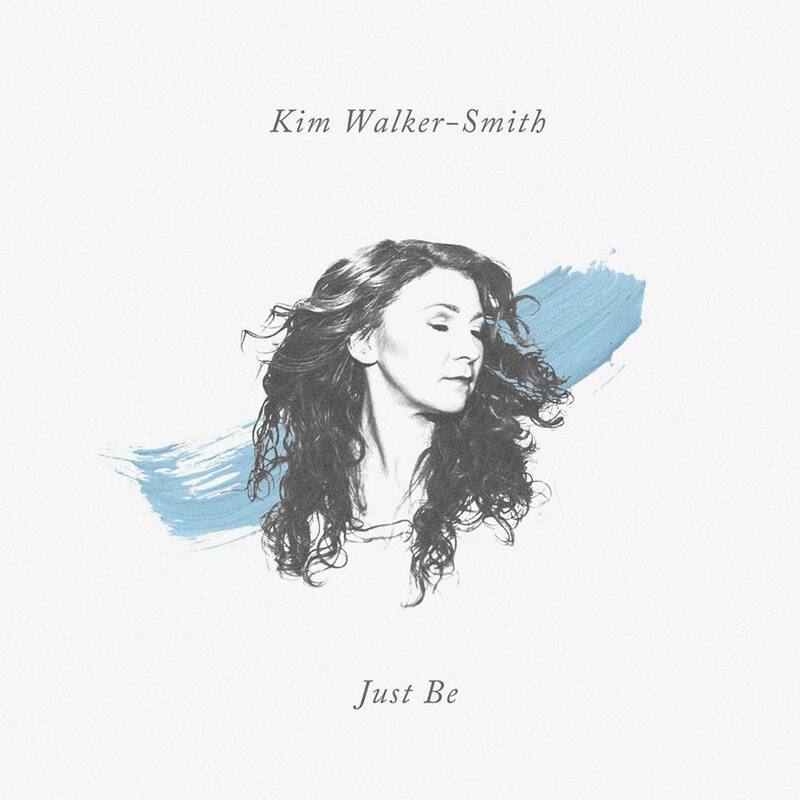 Jesus Culture’s Kim Walker-Smith has released a new song today, “Just Be,” available now. 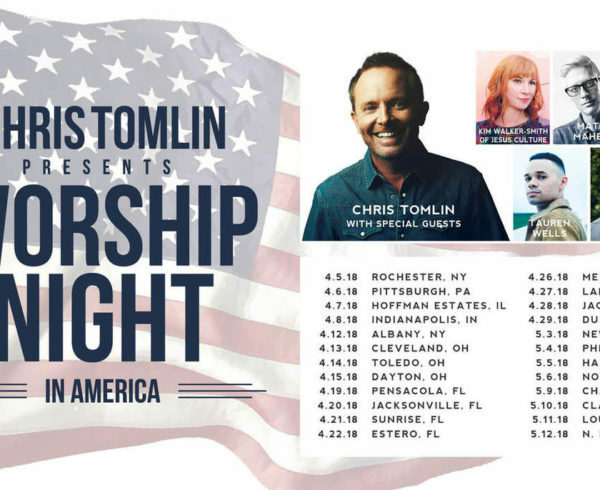 This song releases in conjunction with her debut book, Brave Surrender: Let God’s Love Rewrite Your Story (Zondervan), which became available earlier this week. 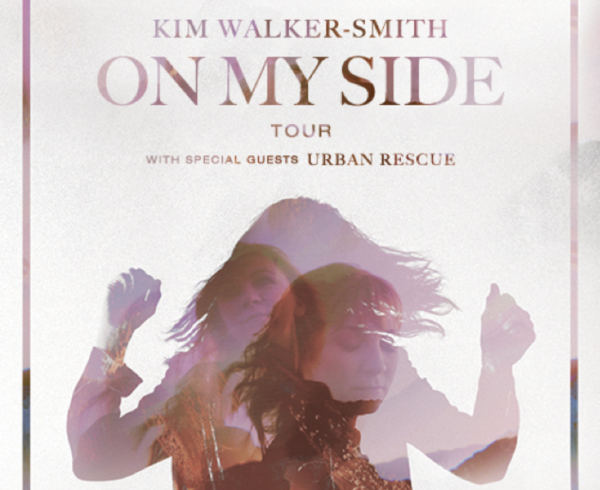 As one of the top female worship leaders, Walker-Smith is known for popular worship songs such as “In The River,” “How He Loves” and “Love Has A Name.” Her most recent album, On My Side, has consumption of more than 65,000 with over 40 Million streams. 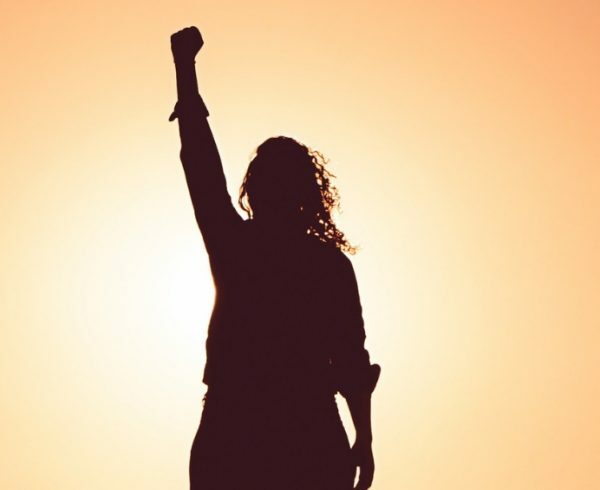 Her new book, Brave Surrender, is the story of how she journeyed from a place of shame and fear to stages around the world where she boldly proclaims the unconditional love of God. 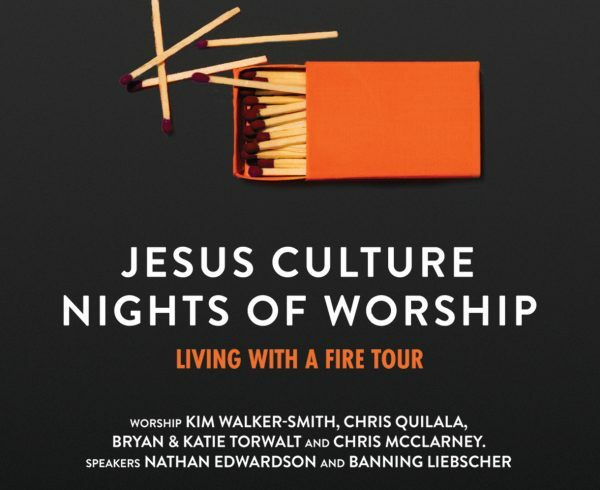 Through her own story, she inspires readers to experience true freedom and healing with Jesus.